In June, the White House named Kathy Kraninger as its nominee for the permanent director of the Consumer Financial Protection Bureau (CFPB). Now, the Senate is arriving closer to a decision. Upon confirmation, her term would span five years and end the appointment of Acting Director Mick Mulvaney put into place in November 2017. 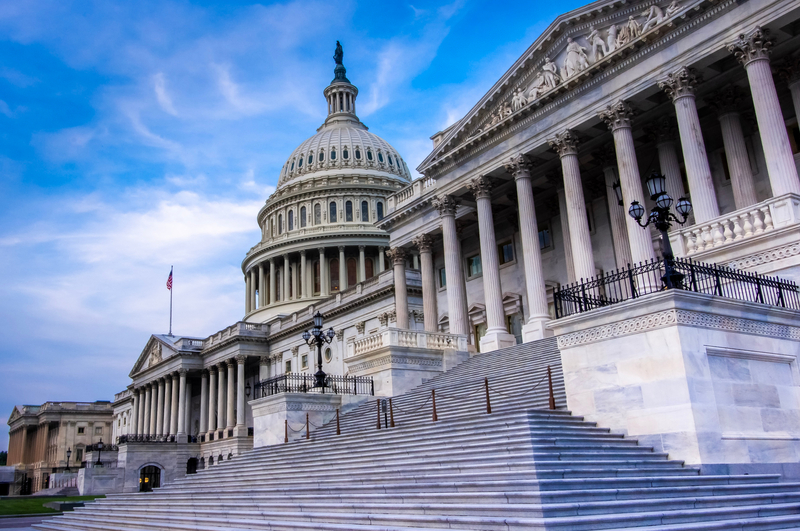 According to an article published by HousingWire, many notable groups and industry leaders pleaded for the Senate confirmation of the Office of Management and Budget official. 21 groups composed a letter directed at the Senate and members of the Senate Committee on Banking, Housing, and Urban Affairs. On Thursday, Senate Majority Leader Mitch McConnell (R-Ky) filed a cloture petition. This means the nomination is expected to reach the floor and limits debate on Kraninger's appointment. Kraninger has received criticism in the past of her inexperience with consumer finance issues. To read more about the progress made on a permanent director appointment, you can continue reading the full HousingWire article here.